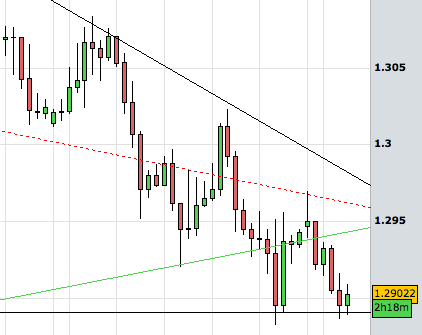 Looking at the EUR/USD 4 hourly chart above, we note that the currency pair is bearish in a short term basis. 1.2890 remains an immediate support of sorts. The current test of the region was seen on last Friday and hence we can guess that the bears really want this to go down. Over at the Euro Zone, Spain continues to delay the request of a full bailout and Italy seems to be becoming more implicated with the thoughts of the budget deficit crisis. Spain’s joblessness was reported to have hit 25%. This is a very high unemployment rate. Monitor the immediate support closely. A failure of 1.2890 will probably open up 1.28 as a bearish target. 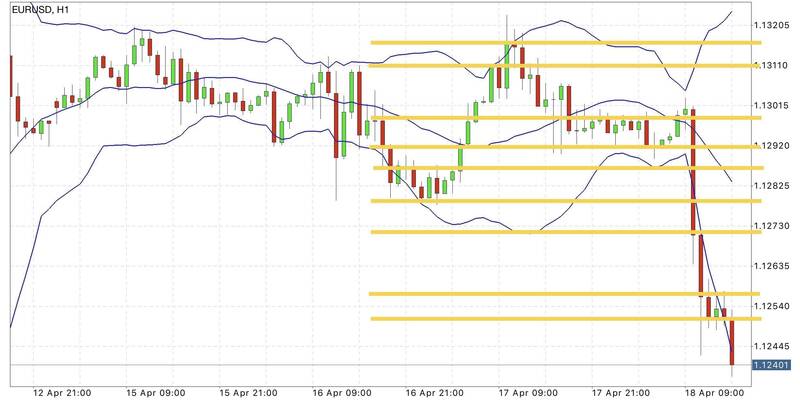 The EUR/USD may turn bearish as analysed. 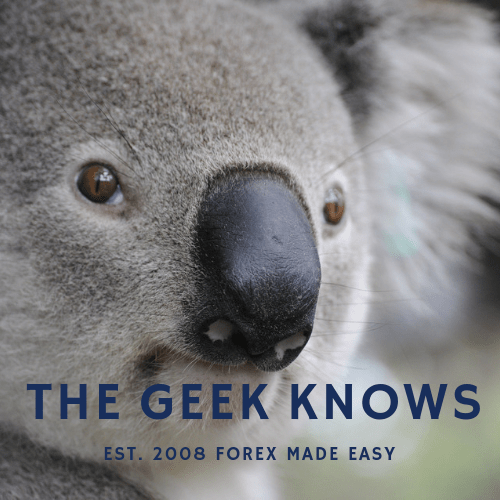 Find out more in this review of the currency pair. 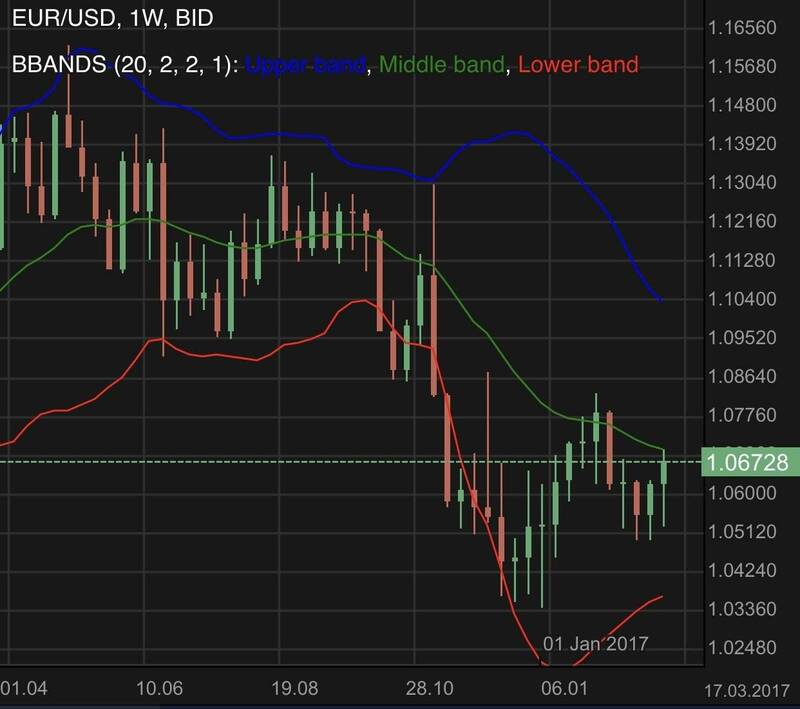 The EUR/USD edges to the upside. An eventful week awaits as the US dollar is expected to be in demand due to a possible interest rate hike.